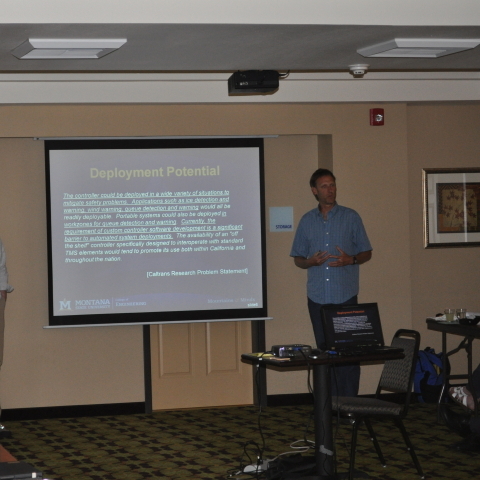 Ian Turnbull from Caltrans District 2 and Tyler Laing from Caltrans District 6 discuss ITS technologies being implemented in their districts. 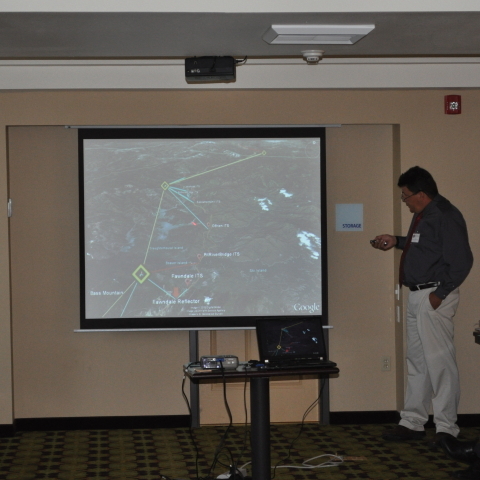 Ian Turnbull gives details about the location where the passive repeater system was deployed. 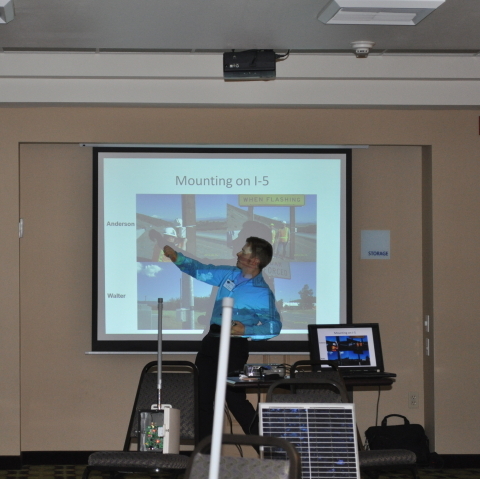 Ken Beals, Caltrans District 2, explains the concept and the design of the passive repeater system. 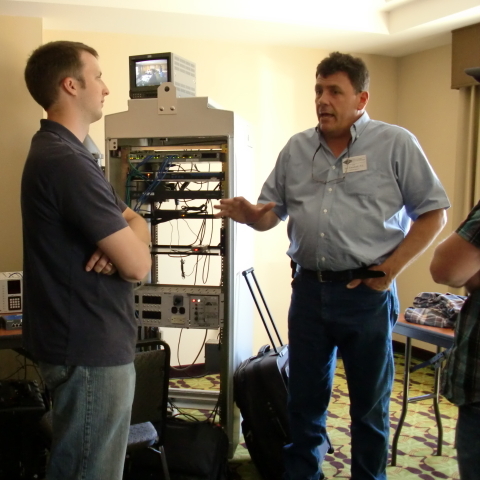 Ken Beals, Caltrans District 2, discusses technical details for passive repeater system design applied to Rural ITS communications challenges. 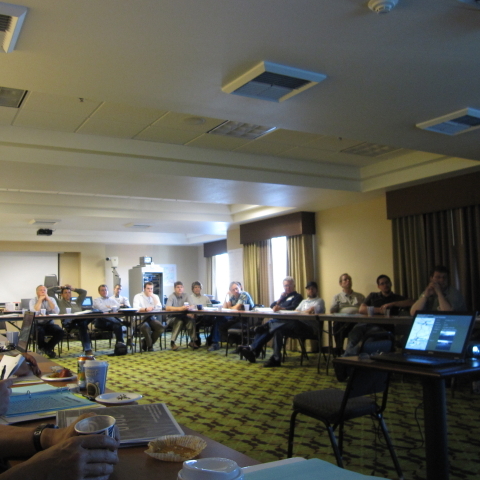 Forum participants listen as Ken Beals shares technical information about Caltrans District 2’s experiences deploying a passive repeater system. 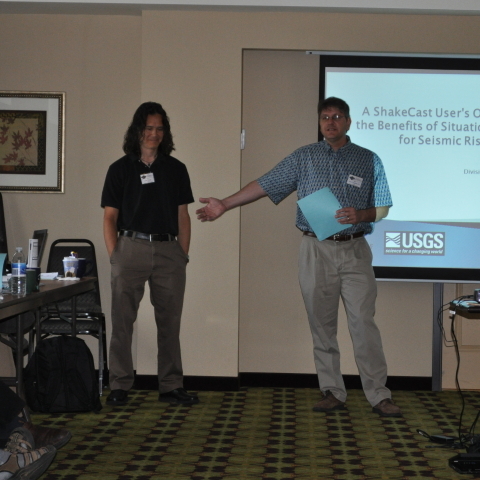 Sean Campbell from Caltrans DRI introduces colleague Loren Turner for his presentation on the ShakeCast system. 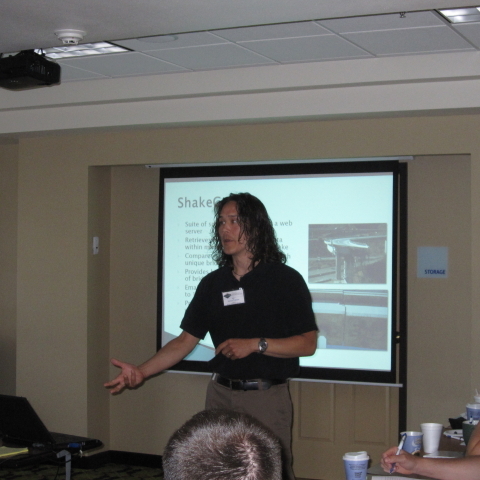 Loren Turner, Caltrans DRI, describes the Caltrans ShakeCast system used for determining bridge inspection priority after an earthquake. 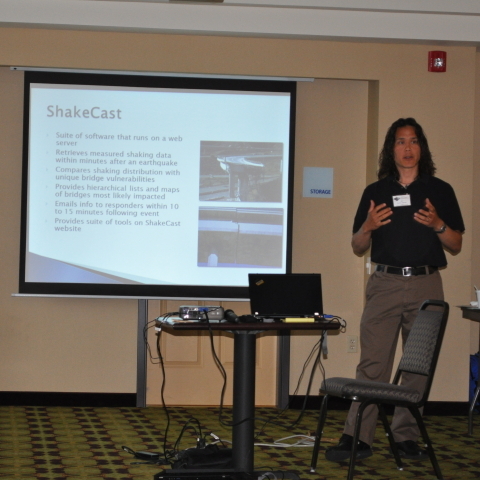 Loren Turner, Caltrans DRI, shows how ShakeCast enhances situational awareness and seismic risk management after an incident. 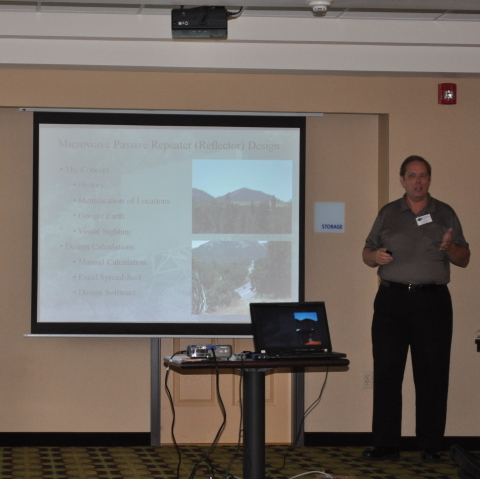 Loren Turner, Caltrans DRI, answers questions from Forum participants during his presentation on the Caltrans ShakeCast system. 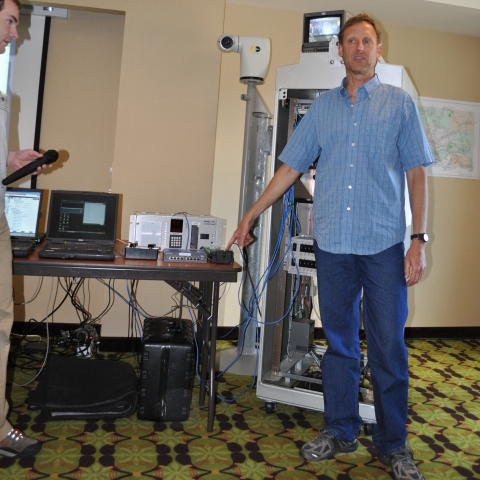 Kelvin Bateman, WTI, explains how the testing lab was set up for the Automated Safety Warning Controller (ASWC) system he helped develop. 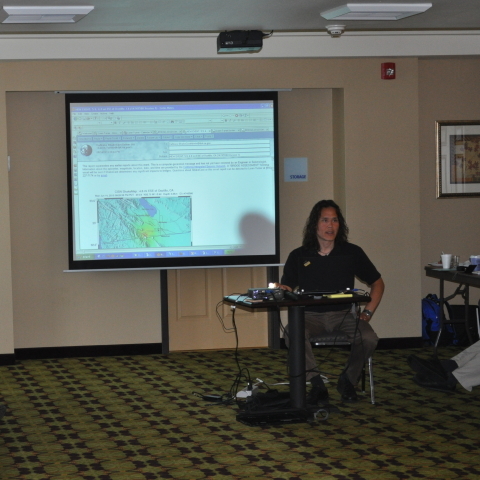 Kelvin Bateman, WTI, demonstrates the Automated Safety Warning Controller system. 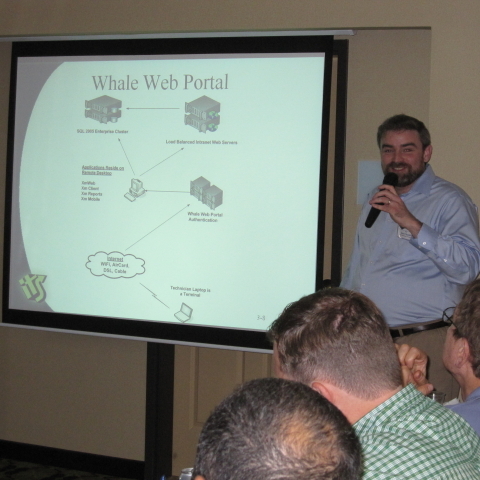 Kelvin Bateman, WTI, discusses how the Automated Safety Warning Controller system was designed and built to collect and analyze field element data and then actuate an appropriate warning on a device such as a CMS. 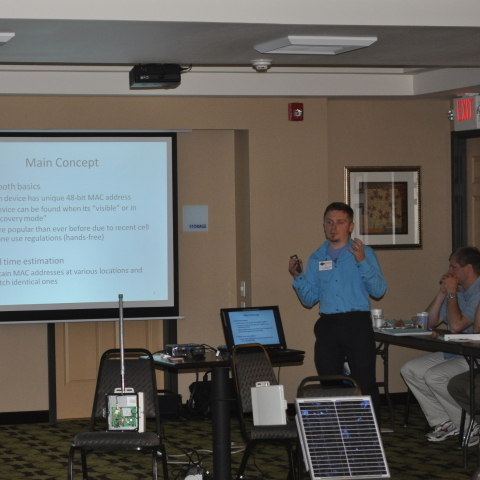 Dan Richter, WTI, discusses potential deployment of the Automated Safety Warning Controller system in rural areas. 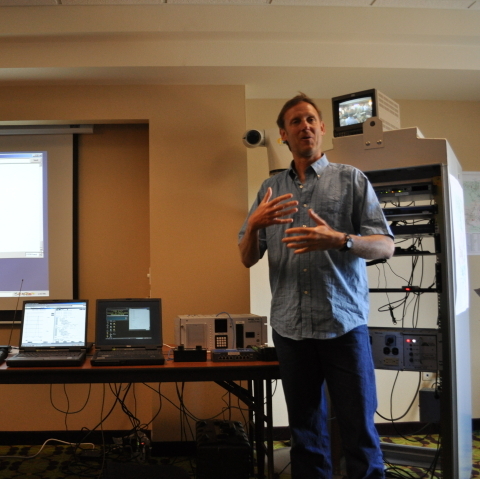 The Automated Safety Warning Controller incorporates off the shelf technologies as shown here by Dan Richter, part of the WTI team that developed the system. 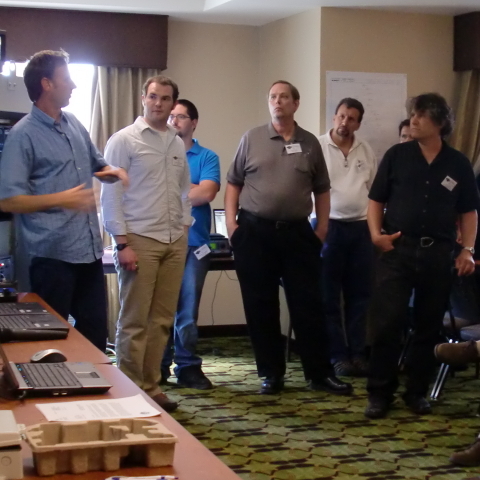 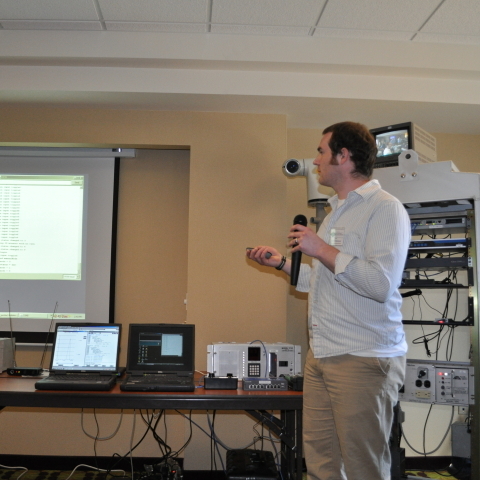 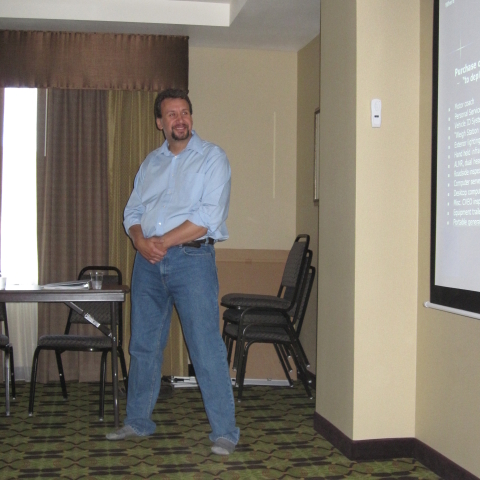 Dan Richter from WTI demonstrates the Automated Safety Warning Controller system during his technical presentation. 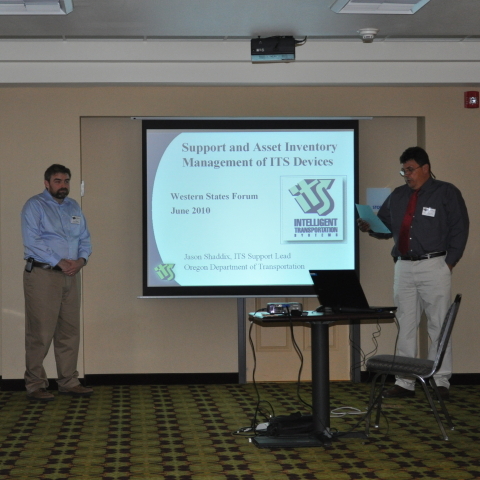 Forum Steering Committee member Ian Turnbull introduces Jason Shaddix from Oregon DOT for his presentation on Support and Asset Inventory Management of ITS Devices. 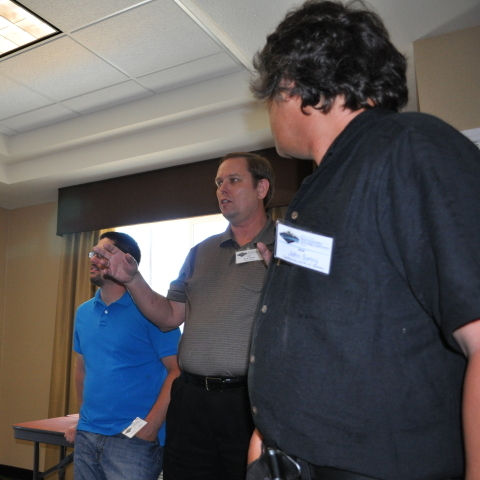 Jason Shaddix, Oregon DOT, has some fun answering questions from the Forum audience. 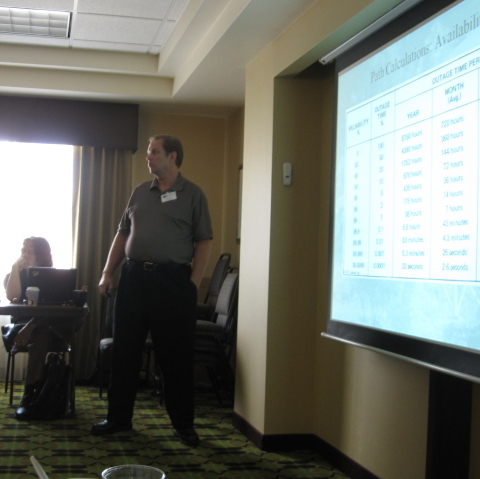 Jason Shaddix, Oregon DOT, answers questions from the Forum audience as he explains Oregon’s method for managing and supporting ITS deployments. 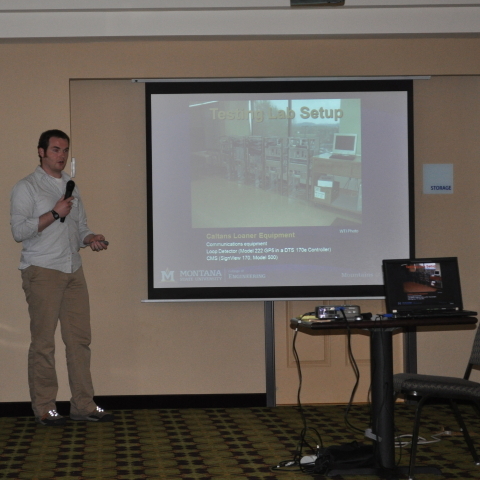 Jason Shaddix, Oregon DOT’s ITS support lead, discusses asset inventory management for ITS deployments. 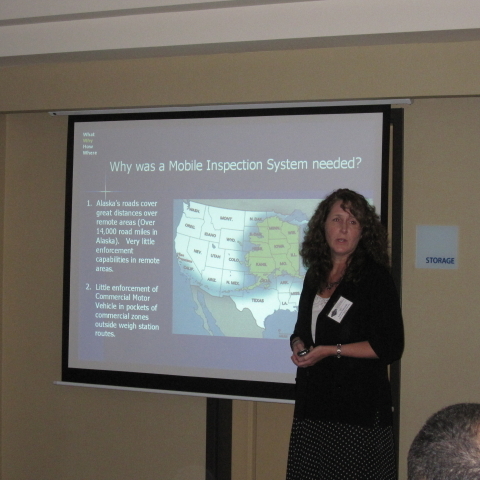 Laura Edwards, Alaska DOT, introduces her team’s technical presentation on the Mobile Inspection System they recently deployed. 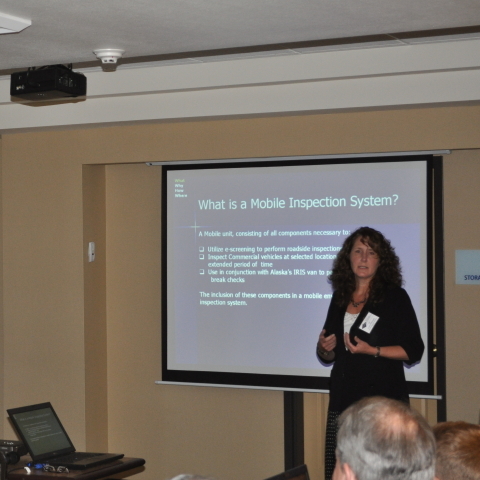 Laura Edwards, Alaska DOT, explains why a Mobile Inspection System was needed for their state. 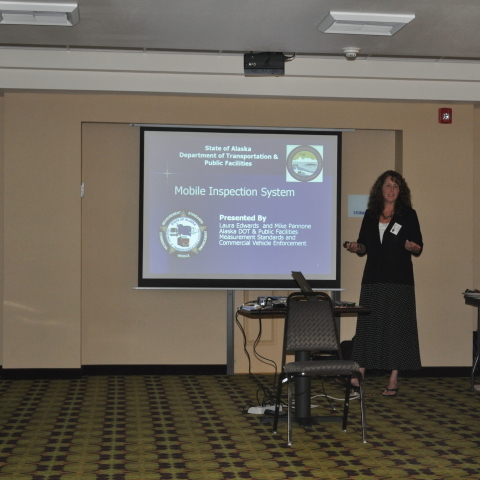 Laura Edwards, Alaska DOT, describes to the Forum participants what their Mobile Inspection System entails. 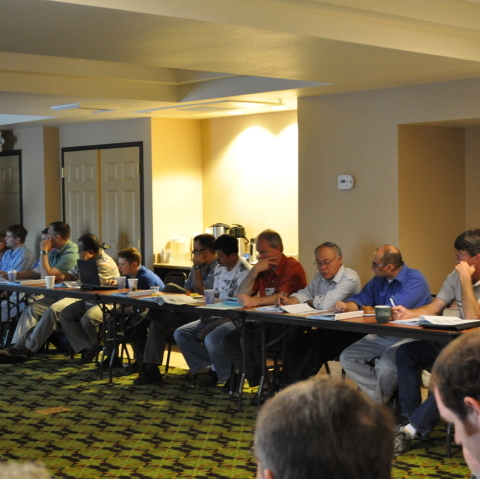 This is the first year we’ve had representatives from Alaska in attendance, and we greatly appreciate their participation. 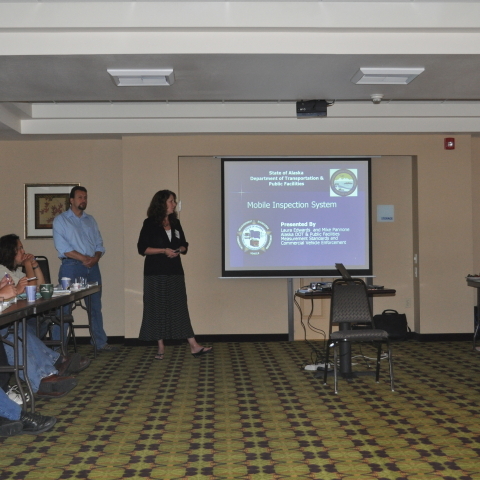 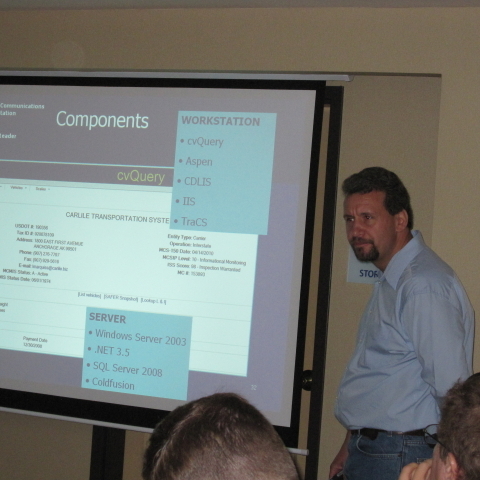 Not only did they attend, but they also presented (Mike Pannone left, Laura Edwards right). 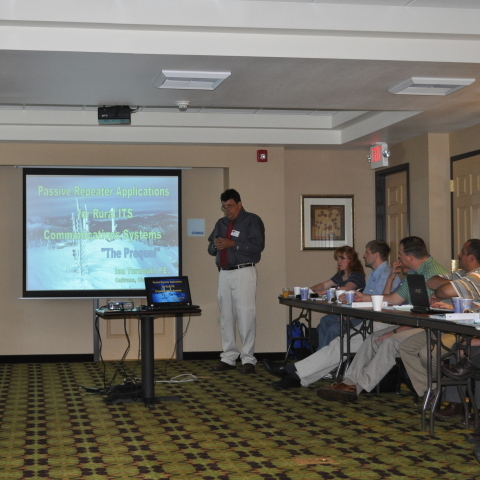 Mike Pannone discusses how Alaska DOT uses the Mobile Inspection System they designed and deployed. 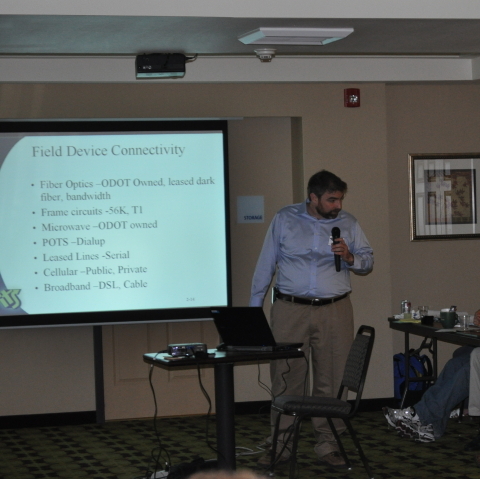 Mike Pannone, Data Processing Manager for the Alaska DOT, takes comments from the Forum audience about their Mobile Inspection system. 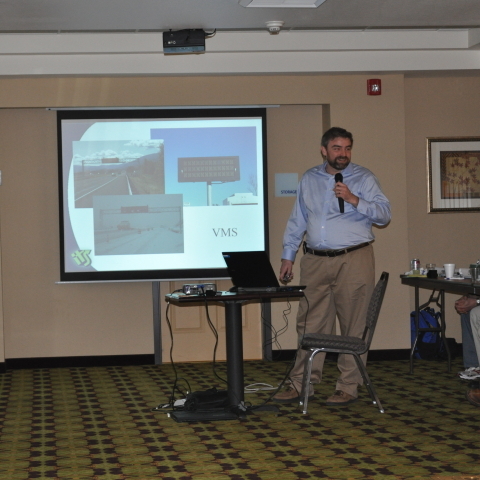 Mike Pannone, Alaska DOT, explains the technical details of the Mobile Inspection System his team developed and deployed to facilitate better state-wide coverage of commercial vehicle inspections. 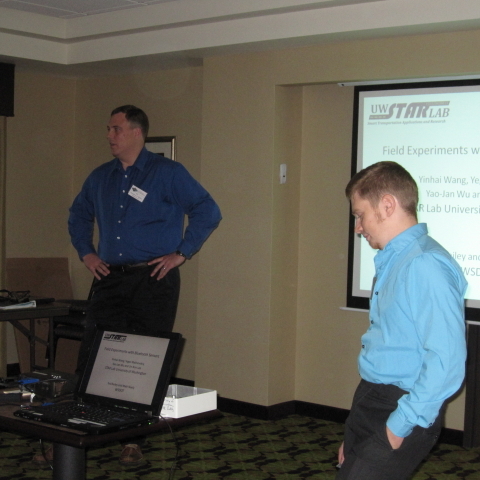 Ted Bailey, Washington State DOT (WSDOT), introduces Yegor Malinovskiy from the University of Washington for a technical presentation/demonstration on Bluetooth technologies used for transportation applications. 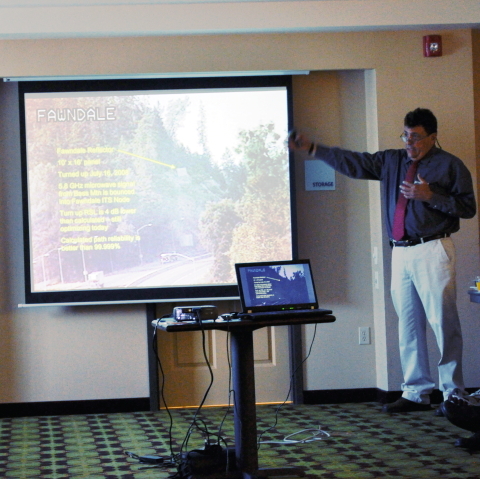 To enhance his presentation and make it even more relevant to the Forum audience and rural ITS, University of Washington graduate student Yegor Malinovskiy and his professor, Dr. Un Kun Lee, with help from WSDOT’s Ted Bailey, conducted an experiment around Yreka during the Forum and then shared the data during their technical presentation on Thursday. 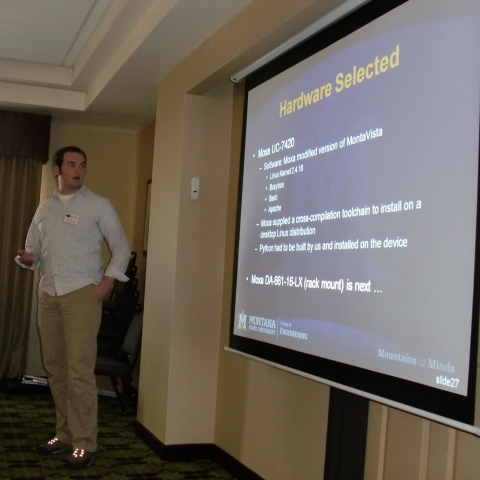 University of Washington graduate student Yegor Malinovskiy, explains the main concept behind using Bluetooth sensor technologies for transportation applications. 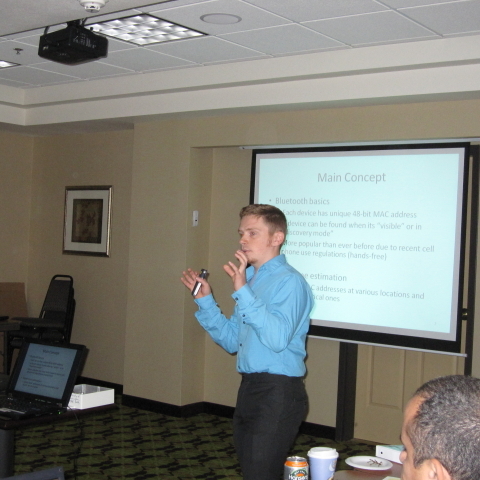 Yegor Malinovskiy, University of Washington, explains how Bluetooth sensor technology works and can be used for transportation applications such as determining travel times. 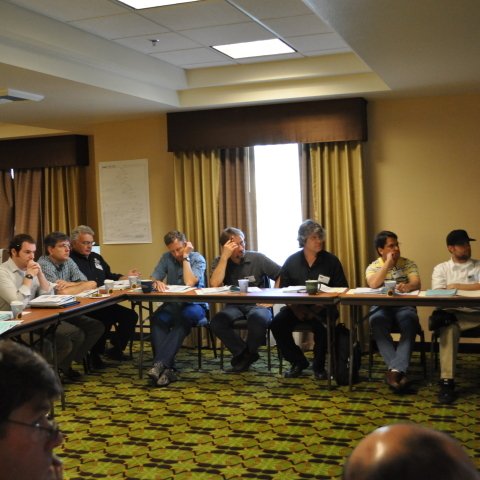 Forum participants listen to a technical presentation. 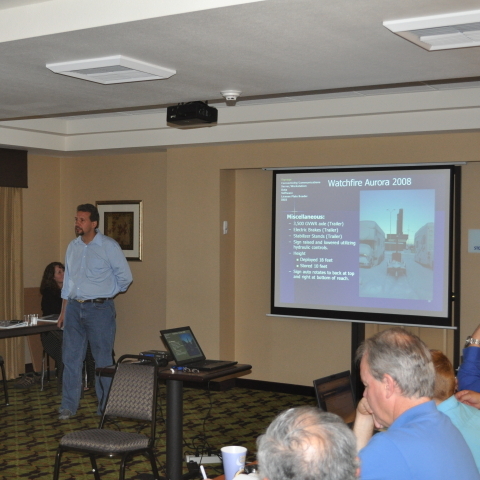 This year’s Forum participants listened to and discussed six technical presentations detailing different ITS projects deployed in the western states area. 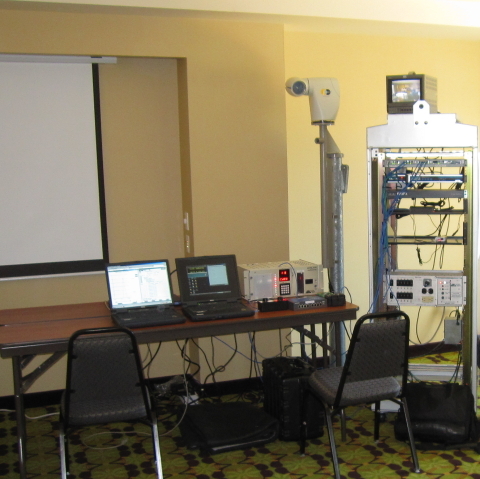 Having equipment on display for demonstration during networking sessions and presentations was an asset to the Forum and its participants. 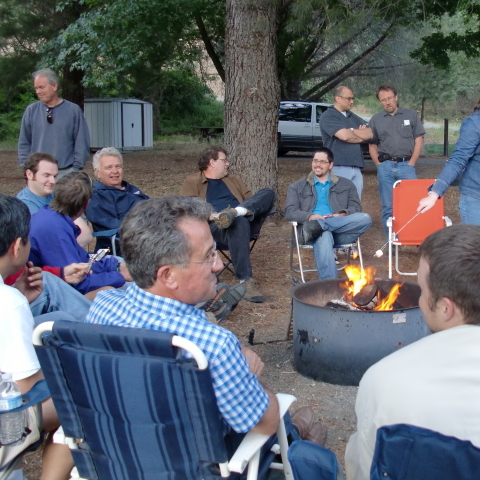 At the 2010 Forum, there were 38 participants from 6 western states: Alaska, California, Montana, Nevada, Oregon, and Washington. 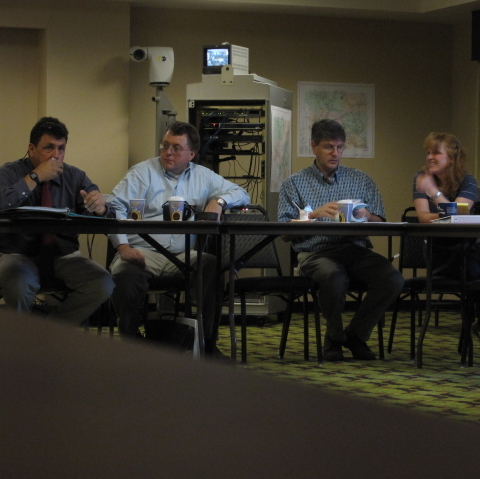 Forum participants (left to right) Doug Galarus, WTI; Laura Edwards, Alaska DOT; and Mike Pannone, Alaska DOT, network during the Tuesday evening meal. 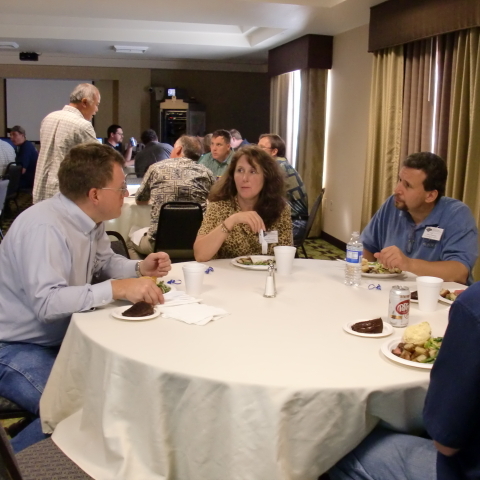 Networking events and meals provided a good opportunity for the Forum participants to discuss Rural ITS technologies and how these technologies are being utilized to improve operations and safety in their own district or state. 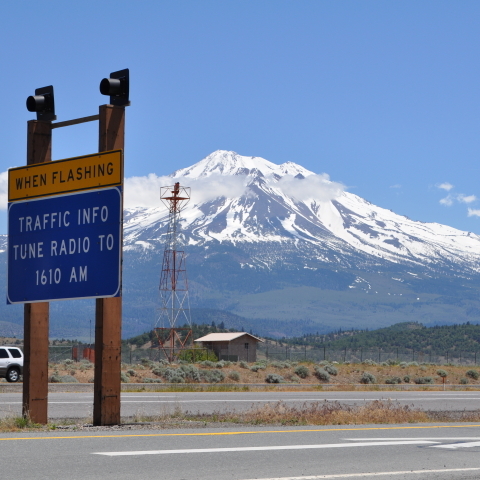 Yreka is located in rural northern California in Caltrans District 2 and provides an appropriate setting for in-depth dialogue about rural ITS system design and implementation. 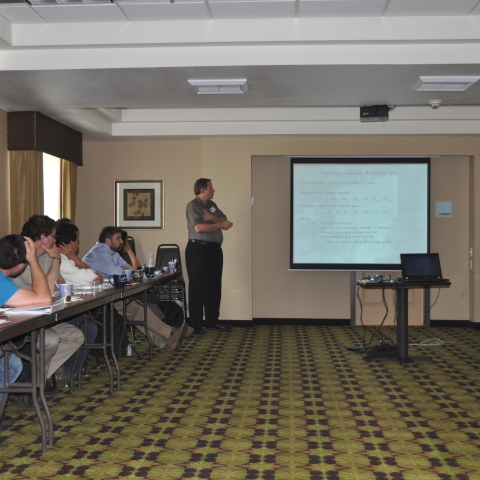 Each participant is given a personalized notebook with copies of the presentations to use during the technical presentations and demonstrations. 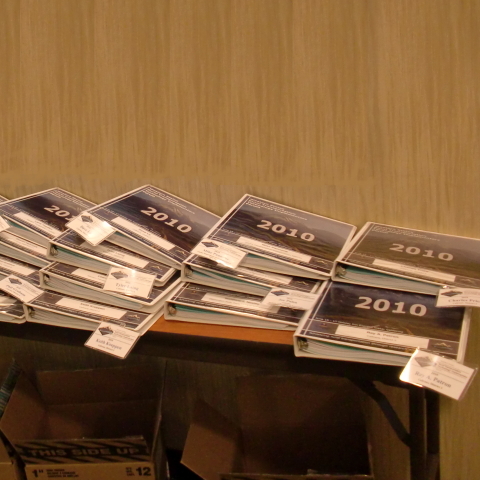 It also contains contact information for each of the Forum participants to facilitate networking and the sharing of ideas and experiences even after the Forum is completed.